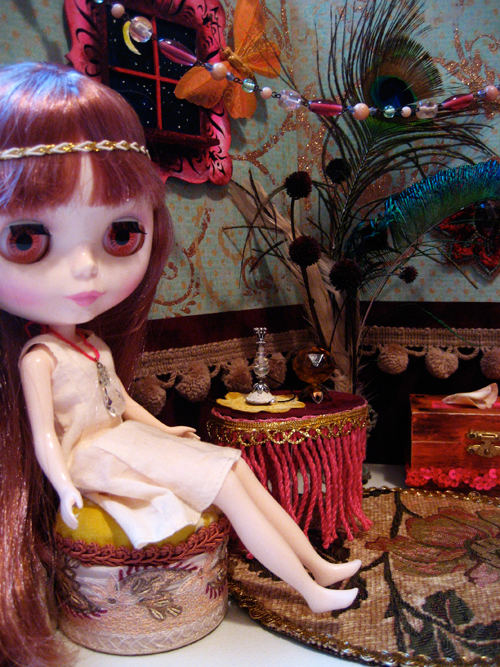 Blythe. Where to start describing the love affair with this plastic doll whose head is 10x too large for her body, whose eyes bulge and boggle, and whose history is one of mass rejection turned crazed global obession? To get the basics of the story hit this wiki link. 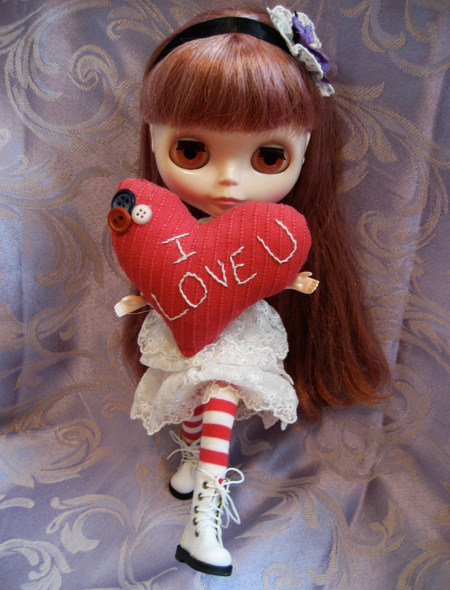 Pictured above is my first Blythe doll, a Veronica Lace, issued by Takara in 2009. I fell in love with her romantic look but once she arrived, I have to admit… I was somewhat terrified of her. I named her Sophronia, took just a few photos (one of them below) and put her away in a vintage trunk. For four years. During a recent time of particular sadness (and maybe it is always during such times that grown women turn to dolls), I fell in love with Sophie again. And this time, it was different. Although she was still the intimidatingly expensive, freakily proportioned, strange little toy from Japan, I lost all fear of engaging with her. Suddenly I had to dress and photograph her in environments I carefully handcrafted and curated toward some particular vision or another. And she needed a friend (recent Takara doll release called Simply Lilac). She might well require more company before all is said and done, as well as rooms and things and shoes… and, oh my. 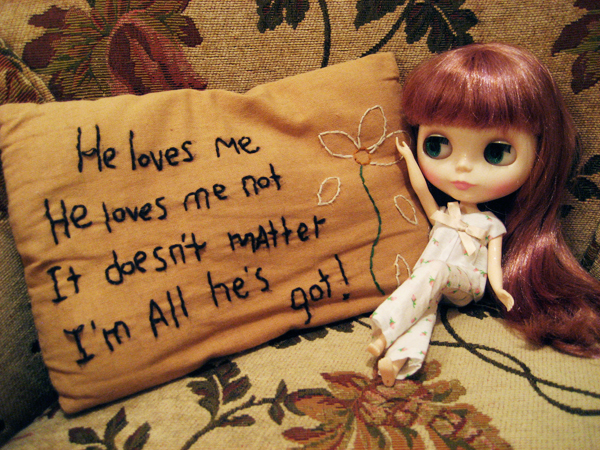 Blythe! You may be looking at these dolls and thinking… what the heck? !Or maybe, like me, you’ll be drawn into their crazy allure, feel repelled, be drawn in again. Be warned, once you are hooked… it’s bad. Real bad! 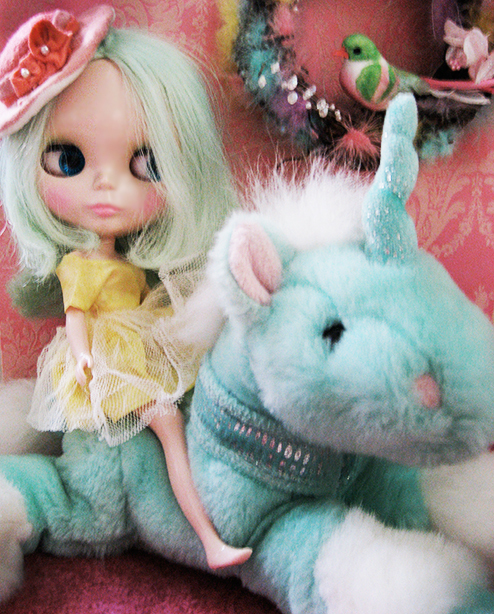 As a Blythe addict you may spend the grocery money irresponsibly but also you are lucky. There are people way more obsessed than you ALL OVER THE WORLD! You will hang out on flickr and “meet” them. 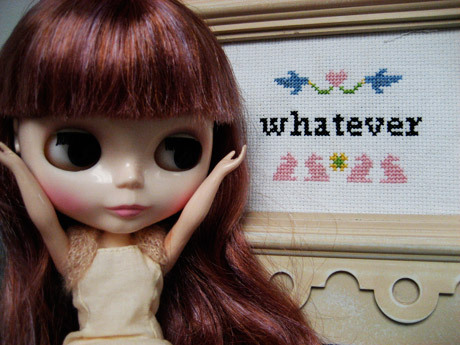 You’ll troll etsy for the best handmade clothing, accessories and furnishings, learning quickly that there are trends, and sub-sub-cultures, all about a doll named Blythe. 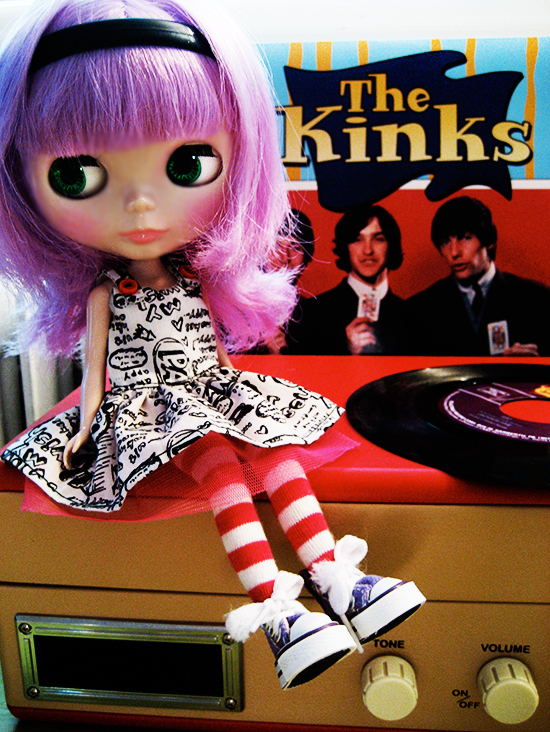 You might even begin to dream about a customized Blythe… with crazy curly hair (! 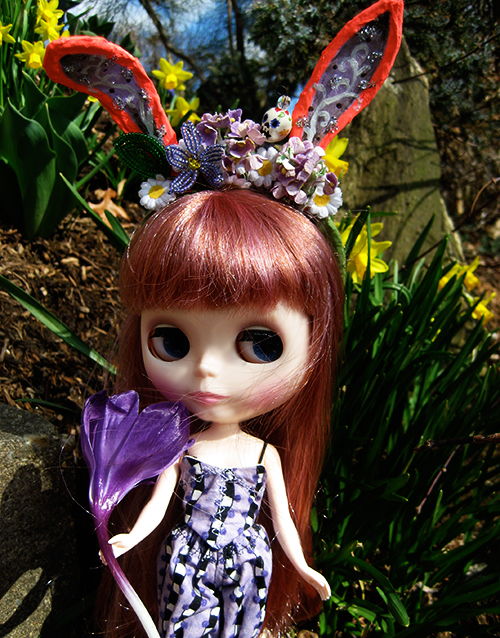 ), a lovely matte face with special gothy make up, and an outfit you could only dream of wearing. And while you are having all of this fun, you might just begin to think about this doll from a social or intellectual perspective: What is it about her that has gangs of smart, creative girls and women enthusiastically collecting, making, photographing, and connecting with one another through blogs and Web sites? That’s another post for another time. It’s pretty value enough for me. In my view, if all website owners and bloggers made excellent content material as you probably did, the web will probably be a lot more helpful than ever before.